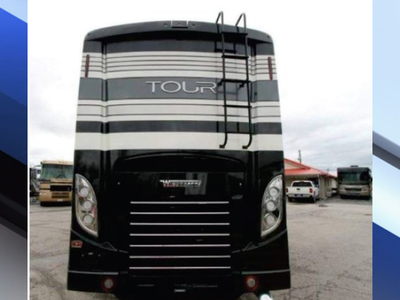 SEFFNER, Fla. — Detectives arrested a man they say bought a motorhome with a $246,445.51 check that later turned out to be worthless. Detectives provided pictures of the same model as the stolen motorhome. 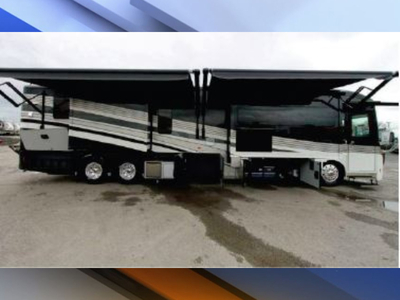 Thanks to pictures of the motorhome, and the suspect who took it, the RV and suspect were located on Friday night in Oakland Park, Florida. The Winnebago will be picked up by managers of Lazy Days from an impound lot. Meanwhile, Schneider is awaiting extradition from Broward County back to Hillsborough County, where he will be held on $150,000 bond for First Degree Grand Theft.